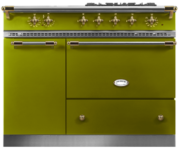 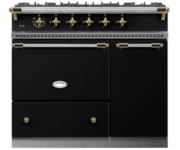 There is only one cooktop available on the Beaune and Bussy Ranges. 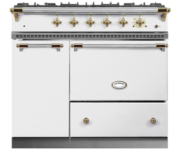 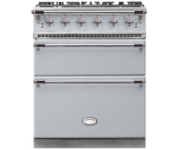 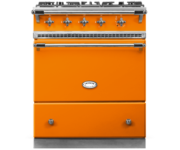 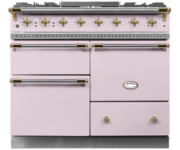 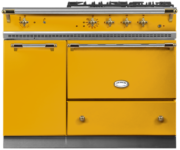 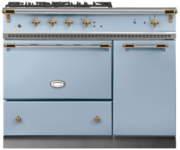 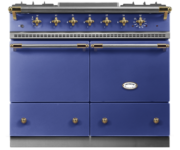 The Bussy includes a stepped array of up to 6 burners: (3) 11,000 BTU burners, (2) 5,000 BTU burners, and (1) 15,000 burner. 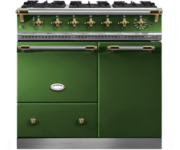 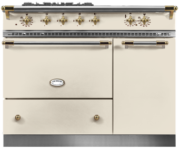 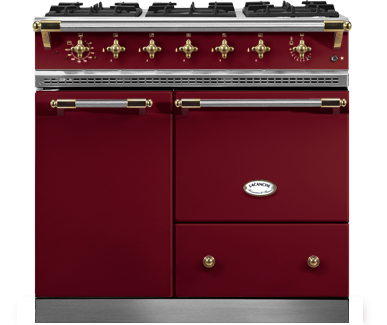 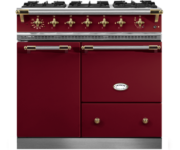 Click the button below to configure a Bussy that is perfect for your kitchen.